Arturo Vidal could be on his way to Barcelona this summer after reaching a verbal agreement with the Spanish giants. Barcelona have been undergoing a transition since Andres Iniesta decided to call time on his La Liga career at the end of last season. The Spanish maestro joined the club in 1996 and made 674 appearances for the Blugarnas across all competitions. It was always rumoured that he would eventually retire at the Catalan club, but the legendary figure decided to continue his playing journey by joining J-League side, Vissel Kobe. Paulinho enjoyed a pretty good season with Barcelona, where he made 49 appearances and scored 9 goals. It seemed like the Brazilian could be the one to step up in the veteran’s shoes, but it wasn’t to be. The Catalonian side decided to loan him out to China to free up the non-EU spot for new signing, Arthur. Furthermore, as per recent reports, Barca are now looking to sign PSG midfielder Adrien Rabiot. 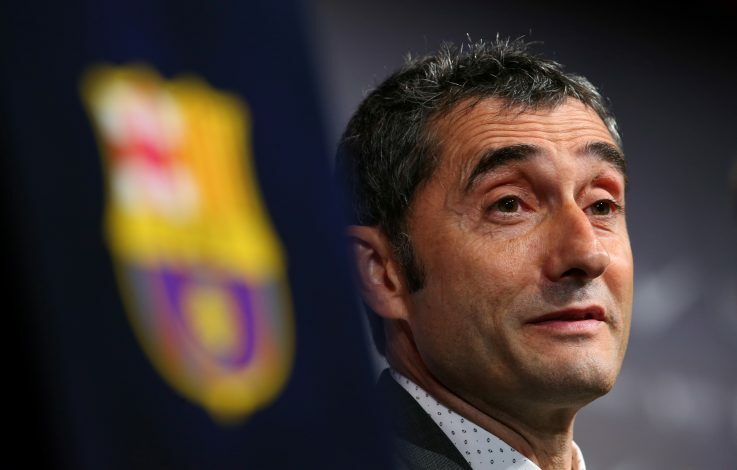 But the 23-year-old is finding it difficult to leave the Parisian club at present, forcing Valverde to look elsewhere. 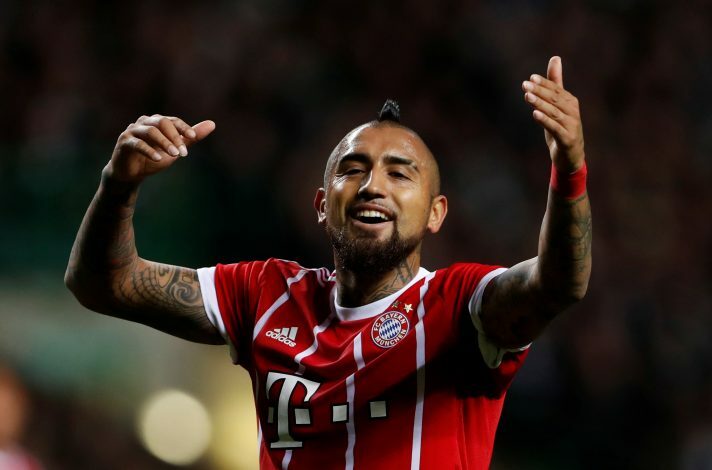 Sport-English believes that the sporting department at Barcelona has been in constant contact with Bayern Munich and Arturo Vidal since the past week. The report suggests that the Chilean International has agreed to join the club, in case a move for Rabiot fails in the coming weeks. Bayern Munich are keen to sell some of their midfielders this summer, as they are packed in that department. The German champions are likely to axe some of the older members in the position, and Vidal is one of them. The 31-year-old has been linked with an exit throughout this summer, with Inter Milan being one of his most likely destinations. But Barca seem to have moved ahead in line, as they are in desperate need of an experienced midfielder for next season.